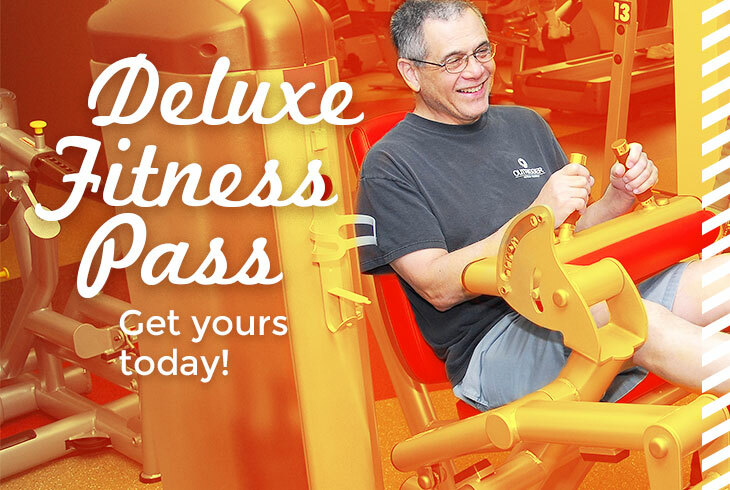 Get fit and get happy with the Deluxe Fitness Pass -- ON SALE NOW! Unlimited admission to group fitness classes (including yoga) at any THPRD facility. Admission to all drop-in sports and aquatic activities like basketball, lap swim & more! Unlimited access to the Athletic Center indoor walking track. Admission to open gyms** and indoor play parks. **Available at Cedar Hills, Conestoga and Garden Home. Age restrictions apply at Elsie Stuhr Center, a center exclusively for guests 55 and better. More than 200 group fitness classes available each week! Schedules are subject to change; additional classes may available at other THPRD centers. See the current activities guide for more information. With monthly, 3-month, 6-month AND annual options, you’re sure to find the right pass to fit your needs! Youth/senior/military discount (10%) is available to district residents only. In-district rates are available to out-of-district guests who have paid quarterly or yearly assessment.